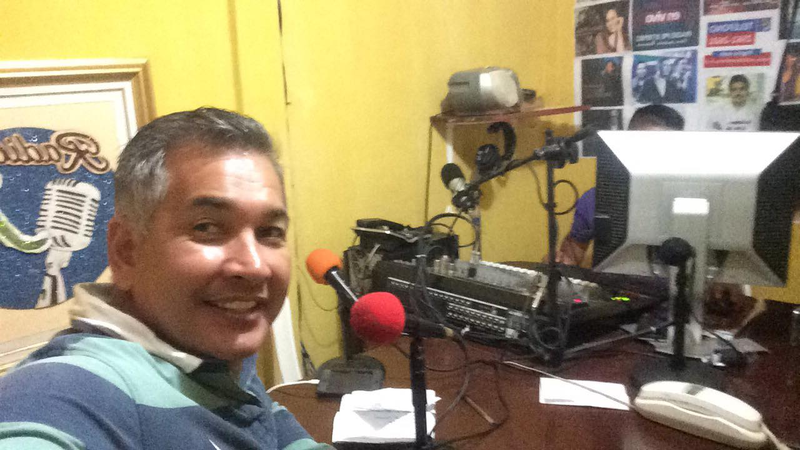 Jesse Alas is proud to announce that he is now a featured regular on a radio show in Nicaragua. The radio show reaches out to an audience of 50,000 people every day. Jesse stated that he is "so happy to have the opportunity to connect with this many people at one time." Connect with Jesse Alas or donate to his campaign today!